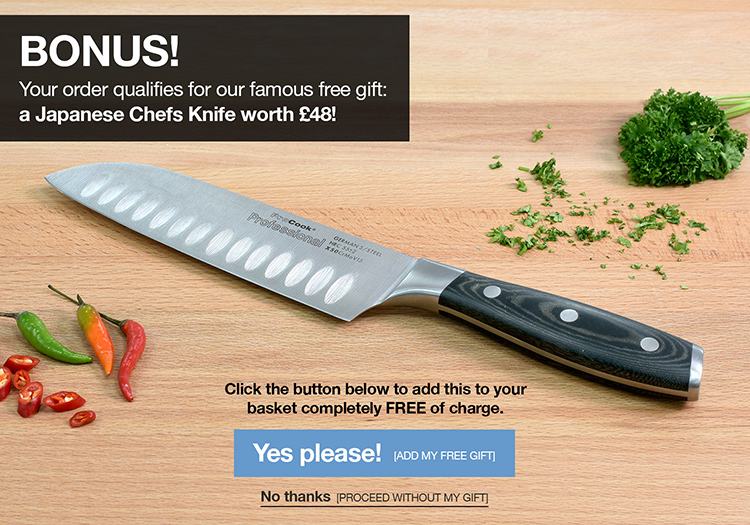 This fantastic knife set includes a paring, utility, chef, santoku, bread and carving knife. ProCook Elite Ice X50 knives are beautifully crafted, combining superbly tactile and lightweight handling with a high blade quality made from the finest German stainless steel. The blades are stone ground and ice hardened ensuring an exceptionally long term razor-sharp edge. The premium range features hard wearing composite wood resin handles that are ergonomically contoured for a supremely comfortable hold. The traditional triple rivet handles are designed with an ergonomic curve that fits the shape of your hand perfectly, ensuring these knives feel strong and solid to hold as well as looking great on display in the kitchen. The composition of the stainless-steel blade is referred to as X50CrMoV15 denoting it uses X50 stainless steel, containing 0.5% carbon, to ensure a non-brittle blade and 15% chrome to prevent staining. Due to the ice hardening process, the Rockwell hardness rating of these knives is lifted to the equivalent of 0.7% carbon or X70 steel. 25 year guarantee - ProCook design, manufacture and supply innovative quality product and cut out the middleman to bring you unbeatable prices.